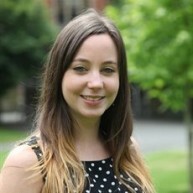 Dr Grace Turner is a Research Fellow for the Research Design Service (RDS) Birmingham Hub. Her role combines providing support to researchers applying for national, peer-reviewed funding competitions and conducting her own research. Grace’s primary research interests are focused on the long-term impact of transient ischaemic attack (TIA) and missed opportunities for the primary prevention of stroke. She is also interested in use of primary care medical records to conduct epidemiological research. 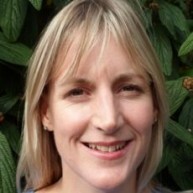 Grace is actively involved in teaching and is currently undertaking the PGCert in Academic Practice. She also has a number of role supporting early career researchers, including ECRAG co-chair, PERCAT representative and member of the Institute Executive Committee. 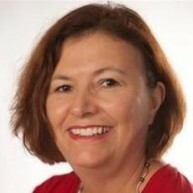 Find more information on Dr Grace Turner and a list of publications.